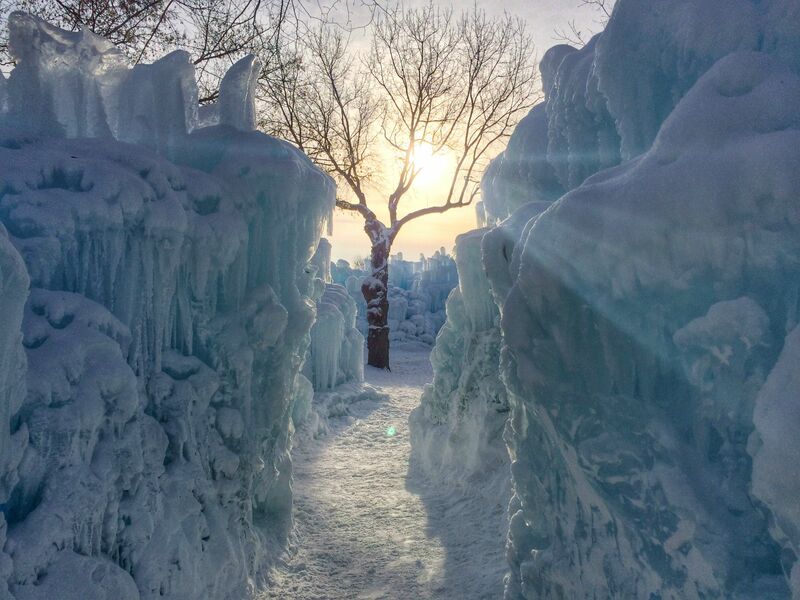 If you are in the greater Twin Cities area or within driving distance of the southwest Twin Cities area, you have to get out and check out the ice castles in Eden Prairie, MN. While this is not the carved-from-blocks-of-ice ice palace you'd see at the St. Paul Winter Carnival, structures made from ice are still striking. Get the details on location and buy tickets here.